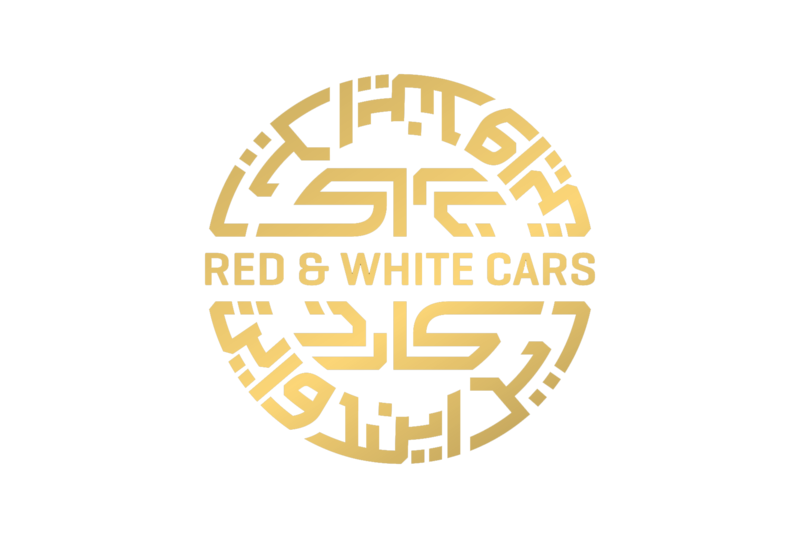 Your wedding day is one of the most important and most memorable days of yours, your family’s and friends’ lives, and there is no better way to put the cherry on the cake than by hiring a RED & WHITE Cars. We offer luxurious wedding cars for hire, any day of the week and at very competitive prices and driven by professional, experienced executive drivers. We will provide the right wedding car and executive driver to make sure your special day starts off on time and in style. Alongside the Bridal Car, we can also offer luxury cars for the groom, bridesmaids, parents, family and wedding guests. Our uniformed executive drivers and well-presented cars will add that something special to the big occasion, giving you peace of mind in that at least the transportation is all sorted and ready. We understand how special this day will be for you. Our quality wedding car service means: Our hand-picked luxury cars will complement your day perfectly. Let us drive you into a new life in style and comfort. Customer satisfaction guaranteed. With 4G Wi-Fi & phone chargers in every vehicle, you can stay connected to your business every step of your journey. All our executive vehicles come with free bottled water for all the passengers. The E-Class & S-Class will hold 4 adults comfortably as well as 2 large suitcases and 2 carry-ons. Call us today on: +44 (0) 208 948 2222 or complete the simple form. During the weekday office hours, one of our team members will email you back as soon as possible. Officially licensed private hire operator. Licensed by Transport for London. All drivers are checked with the Criminal Records Bureau and have clean records. © Copyright created by RED & WHITE Cars | *All calls may be recorded for training and monitoring purposes.